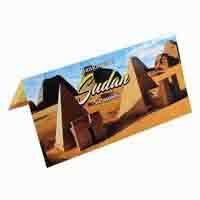 100 FREE Delivery on orders over Rs.499. 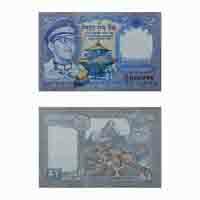 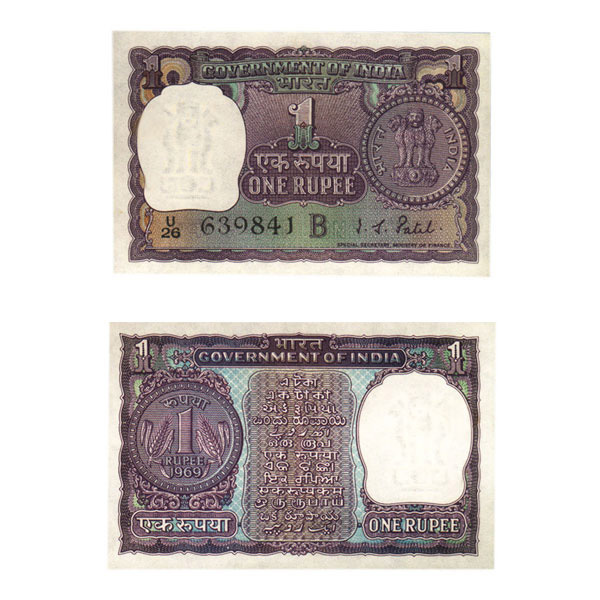 Start or expand India note collection with this valuable note. 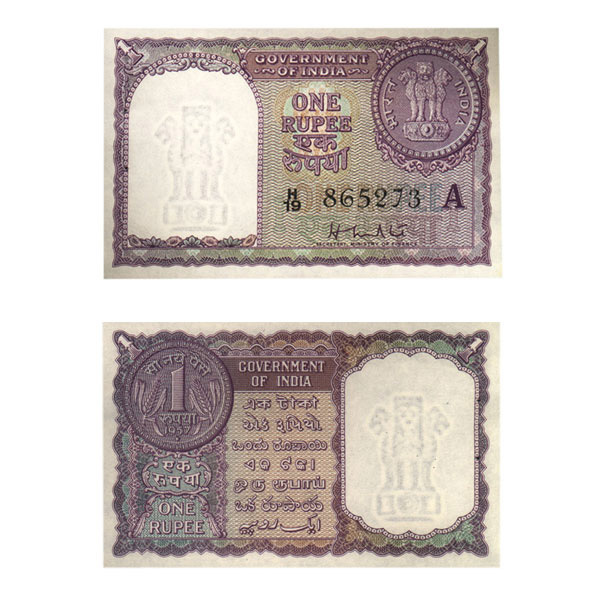 Here, we present 1 Rupee note of 1975 bearing the signature of M. G. Kaul with inset letter G. Serial number and prefix letter (K, L, M, N, P, Q, R, S, T, U, V, W, X , Y) may vary from image. 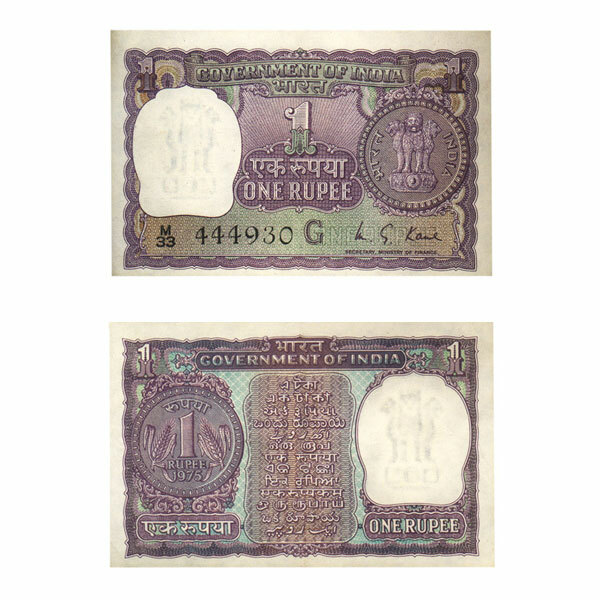 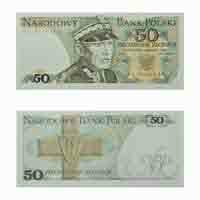 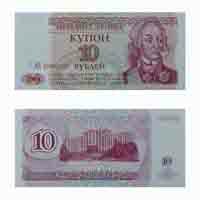 This note is in 100% UNC (uncirculated) condition.